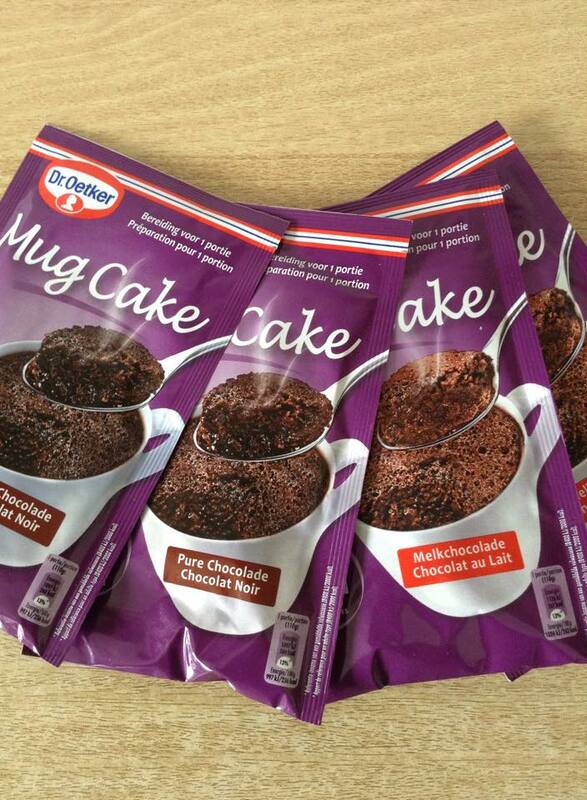 I’ve received some Mug Cakes from Dr. Oetker to try out. So that’s exactly what I decided to do. But a challenge wouldn’t be a challenge with just one brand or recipe, would it. For this mini project of mine, Pinterest was my best friend! I’ve seen soooooooo many Mug Cake recipes. 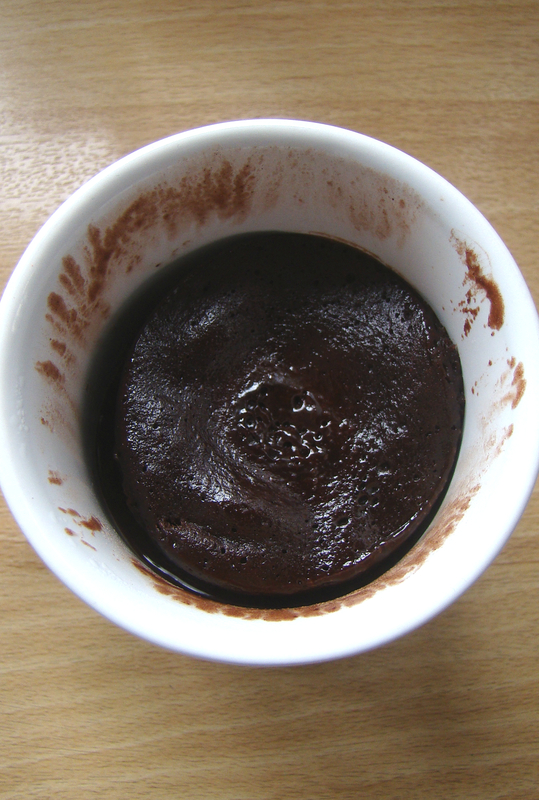 They all looked very tasty but I decided to go for the “moistest chocolate mug cake recipe”. Very easy to make, no experience required. 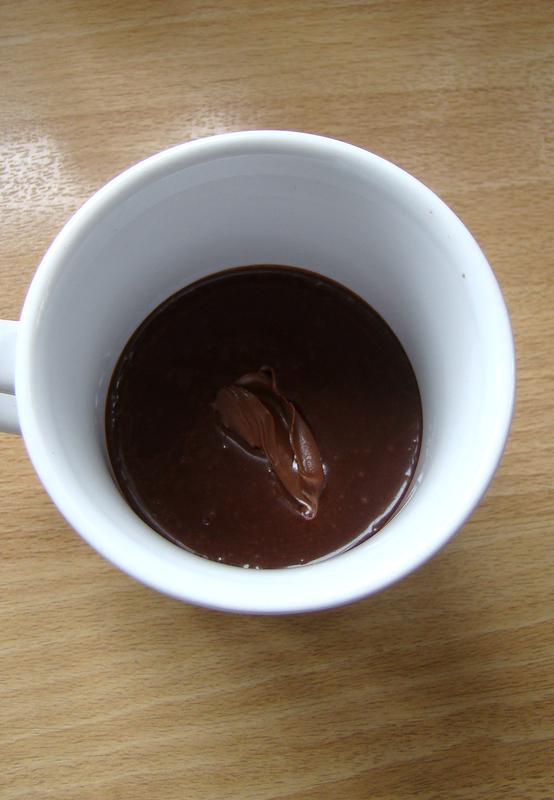 Grab a mug, put the Mug Cake powder in it and add 50ml milk. Mix it a bit together until it’s smooth. Put in the microwave for 1 minute and DONE! The texture is spongey. It’s light and fluffy. But it also tastes quite chemical. Not like any homemade cake at all. It also doesn’t makes me want to eat another one. Which, for me, says it all! 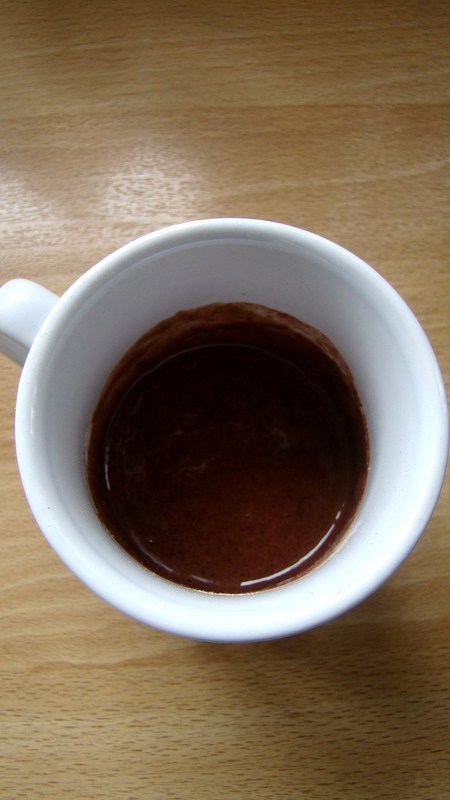 Grab a bowl and put in 30g self-raised flour, 25g sugar, 15g cocoa powder and a pinch of salt. Mix it a bit togther. Make sure it’s completely smooth. Grab a mug and add the batter. Add 1 teaspoon of Nutella on top of it. 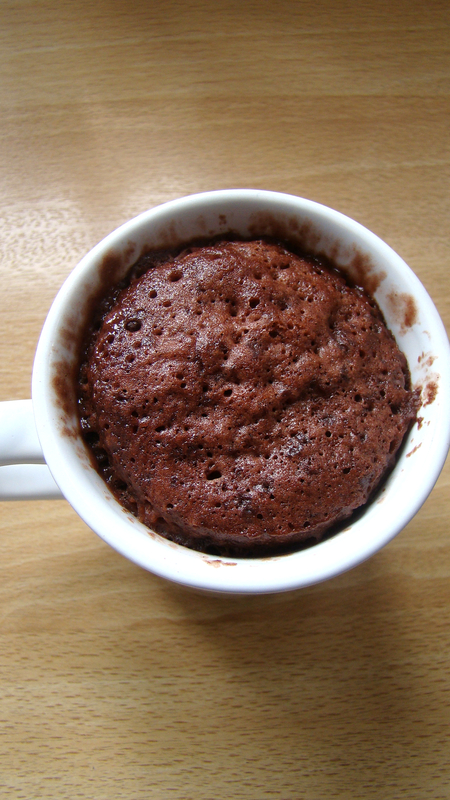 Put the Mug Cake in the microwave for 70 seconds. Hmmm not as much risen as the other one. The taste is completely different from Dr. Oetker! It’s not fluffy or spongey but very dense. And no, I didn’t make a second one. Dissapointed. I think the biggest conclusion of this little project is that I don’t like Mug Cakes! I know there must be people who really really like them. But I, unfortunately, don’t. BUT I’m not planning on giving up! If you are convinced to have thé best recipe for Mug Cakes, let me know in the comments below and maybe, your recipe will become one for a next challenge! Oh that is too bad about the mug cakes. They look look they would have been good. You could make up your own recipe for these that are homemade. Wishing you a nice weekend. I wish you a very nice weekend too!